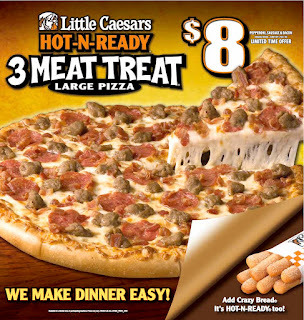 Little Caesars Hot-N-Ready Pizza Giveaway Ends 8/3! I don't know about you but it's been way too hot to cook here in PA lately so it's been the perfect time to stop into my local Little Caesars pizza. They have 2 great promotions running right now. 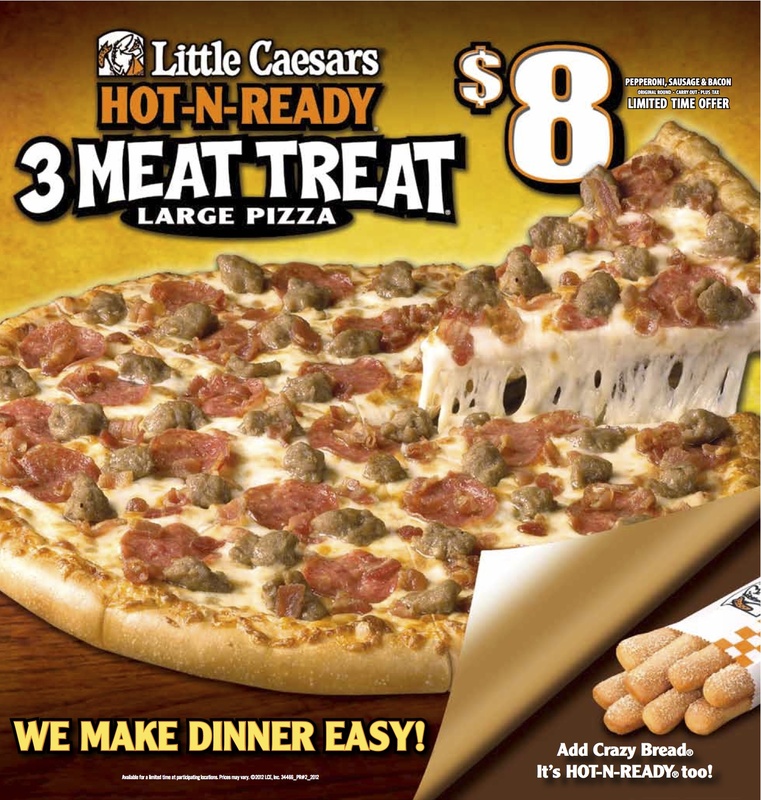 $5.00 HOT-N-READY large pepperoni pizza or $8.00 for a large HOT-N-READY Meat Treat pizza which has pepperoni, sausage and bacon on it. To find a Little Caesars near you, check their Store Locator. "Whooo!" 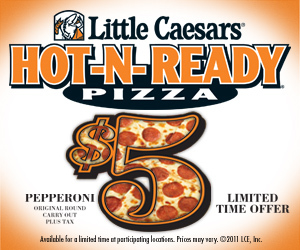 Only at Little Caesars, get a large $5 HOT-N-READY pepperoni pizza, or a large HOT-N-READY 3 Meat Treat Pizza with pepperoni, sausage and bacon for just $8. They're always fresh out of the oven and ready whenever you walk in! Valid at participating locations plus tax. 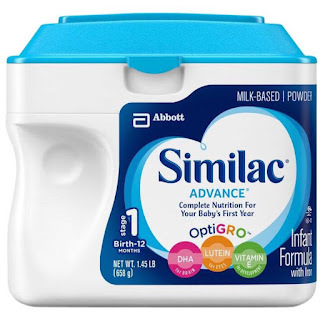 Disclosure: I will receive a gift card for promoting this post. No other compensation was received. All opinions were honest and my own. GIVEAWAY: One lucky reader will win a $10 Little Caesars Gift Card along with a Little Caesars Computer Sling Bag. RULES: You must be 18 or older to enter and live in the US. Giveaway ends 8/3/12 at 11:59 pm eastern time. One winner will be picked using Random.org and emailed. Winner will have 48 hours to respond or a new winner will be picked. Use the Rafflecopter form to enter. My favorite is pepperoni. 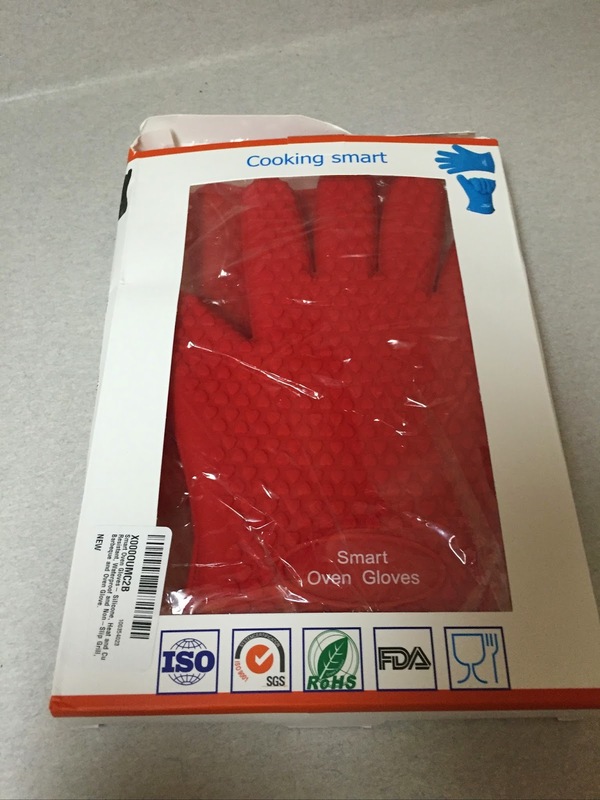 I especially like when it curls up around the edges and has a small puddle of grease on the inside. I like the meat combo pizzas. I am not a fan of the overly veggied pizzas. I like sausage,onions,greenpeppers and mushrooms. Pepperoni, mushrooms and extra cheese. My favorite is pepperoni and red pepper. My fave toppings are grilled chicken,tomato, and mushrooms. I like cheese pizza the best, no toppings. I love an all meat (and lots of it) pizza! I love pepperoni. Thanks for hosting! Love pepperoni, bacon, mushroom. Roasted garlic and artichoke when available! I love spicy sausage on my pizza. BBQ chicken with red onions. i like bacon on my pizza. I love artichokes, mushrooms and fresh tomatoes. Any kind of meat: pepperoni, ham, sausage, bacon. My favorite pizza toppings are mushrooms and black olives. Pepperoni, black olives, onions and mushrooms are my favorite toppings for pizza. My favorite is cheese and pepperoni. I love Ham and Bacon! Pepperoni, Banana peppers, and onions. Love bacon and grilled chicken!